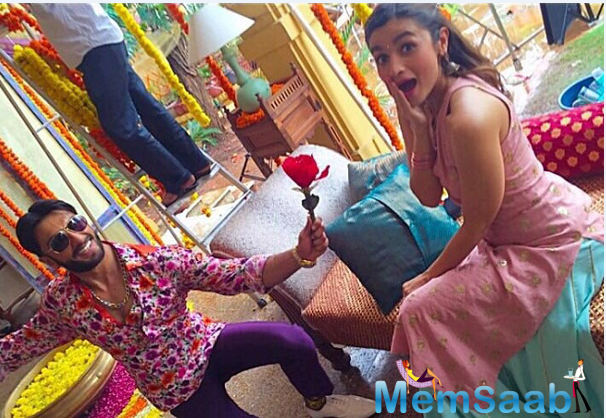 Ranveer Singh and Alia Bhatt, who will star in the Karan Johar directorial Takht, are not playing a couple in the film, as revealed by the actor himself. 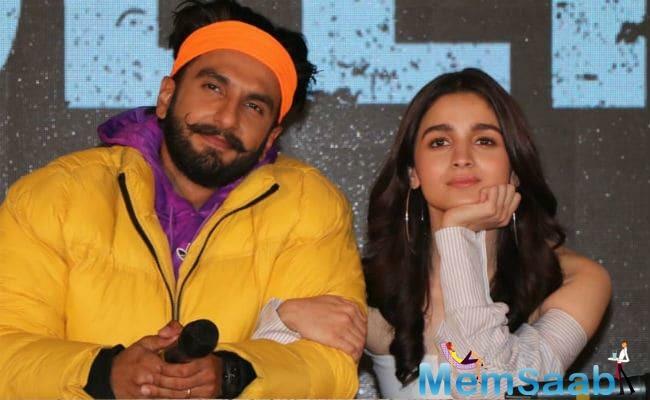 Ranveer let the cat out of the bag, while in the midst of a media interaction candidly stating that he and Alia are not paired together in the film. 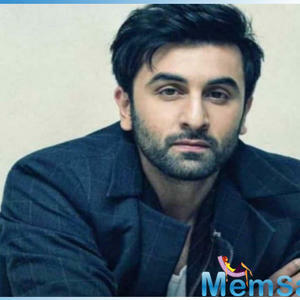 The actor will be essaying the role of Dara Shukoh, the son and heir-apparent of Mughal emperor Shah Jahan, while Vicky Kaushal will be playing his younger brother Aurangzeb in the film. 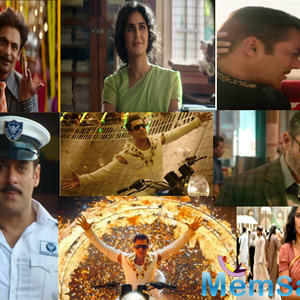 The star cast also includes bigwigs such as Kareena Kapoor Khan, Bhumi Pednekar, Janhvi Kapoor and Anil Kapoor, who are all essaying important characters in the film. 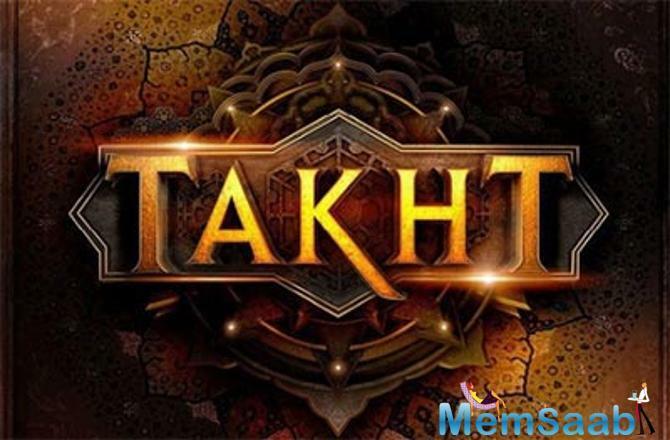 “Details on Takht will soon start flowing out as to who is playing which character. 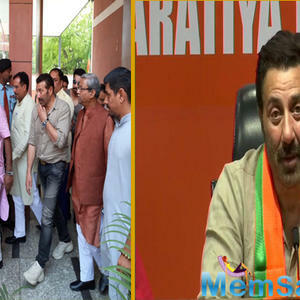 Earlier in the day, when the media was not this aggressive and the stars were not promoting films as much, they did not leak many details. But in the days of aggressive movie promotions, such things are bound to happen. 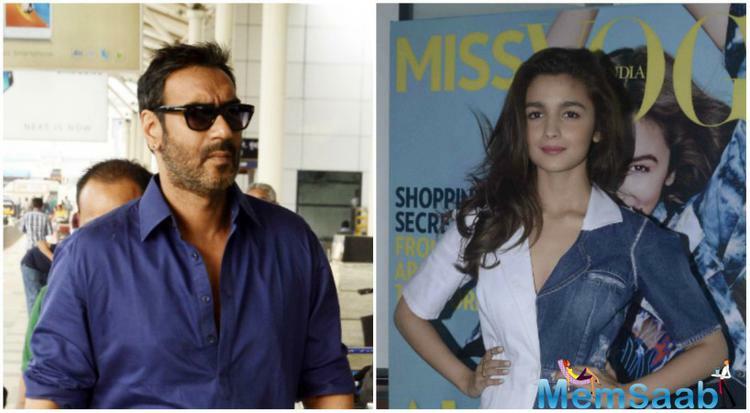 Yes, it was a major spoiler to know just ahead of the release of Gully Boy that has them (Ranveer and Alia) as a pair,” says an industry source. Ah! Perhaps, Ranveer should have been more takht-ful in his replies?